The weather’s warming up, the kids have a break from school, and the open road is calling loud and clear. All those pleasant post-winter happenings can only mean one thing: Spring has officially sprung. 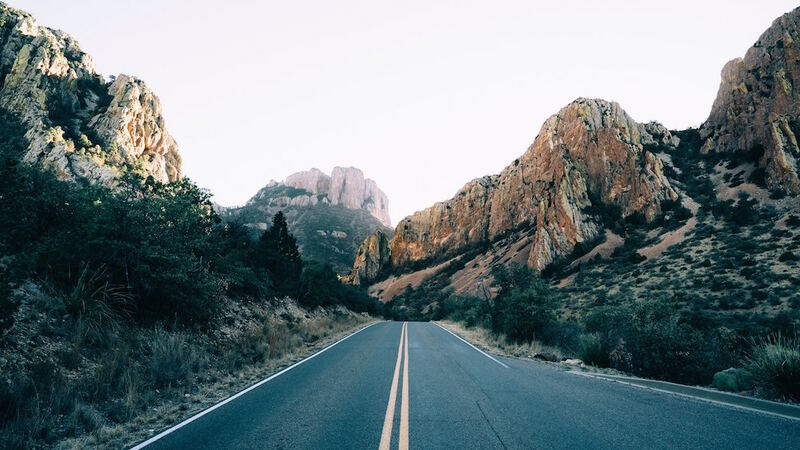 Road trips are one great way to soak up some sunshine and scenery, whether you’re bonding with your family or exploring on your own. 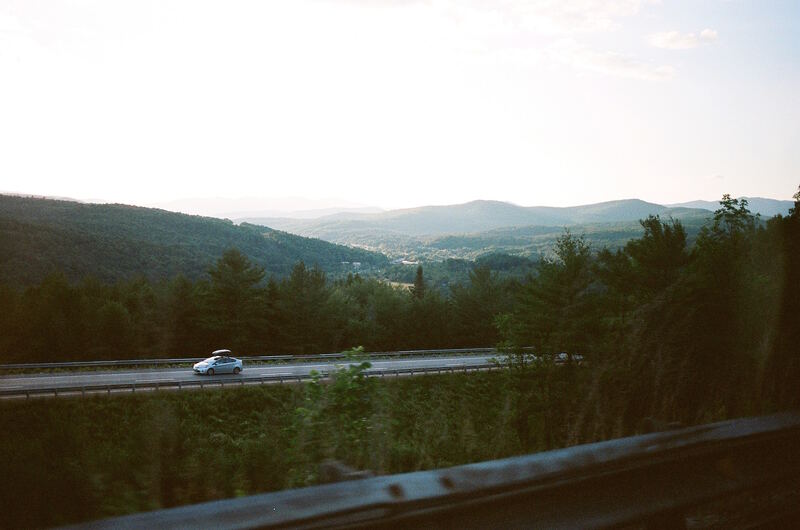 But if you’re overwhelmed by the prospect of picking a perfect destination, take a deep breath: With so many amazing sights from California to Maine and everywhere in between, you really can’t go wrong on the road. 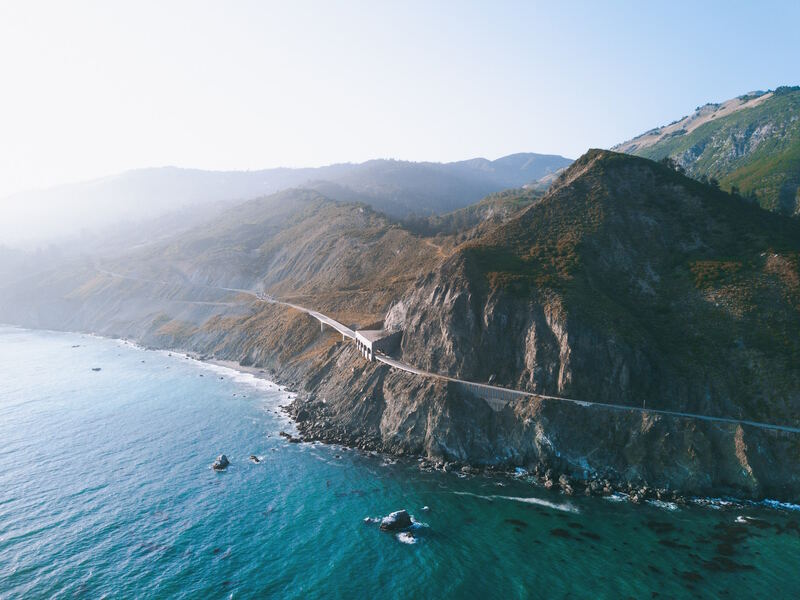 Highway 1 is by far the most scenic way to maneuver between Los Angeles and San Francisco, but the 550-mile PCH has much more to offer beyond that commute. Drive from north to south to stay on the ocean-side of the road for the whole journey and you might just catch the sunset somewhere between Big Sur and Santa Monica. 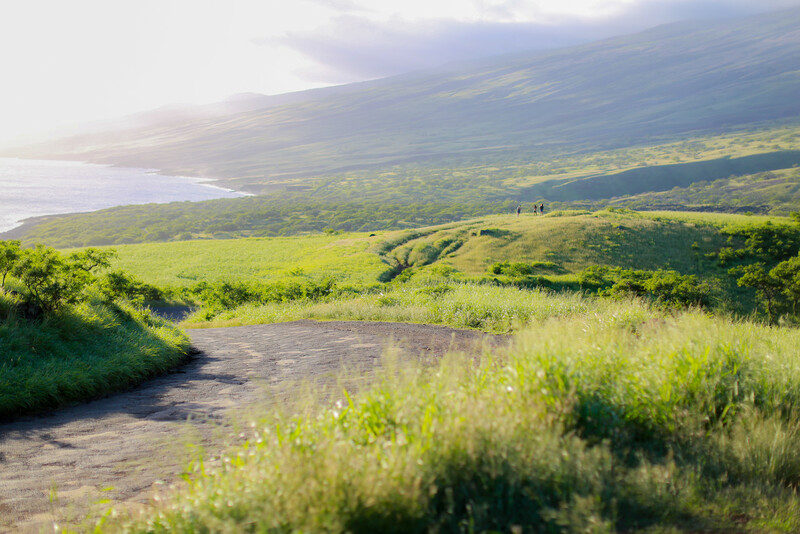 If you’re lucky enough to find yourself in this island paradise, up the ante with a super scenic 52-mile drive along the Road to Hana. 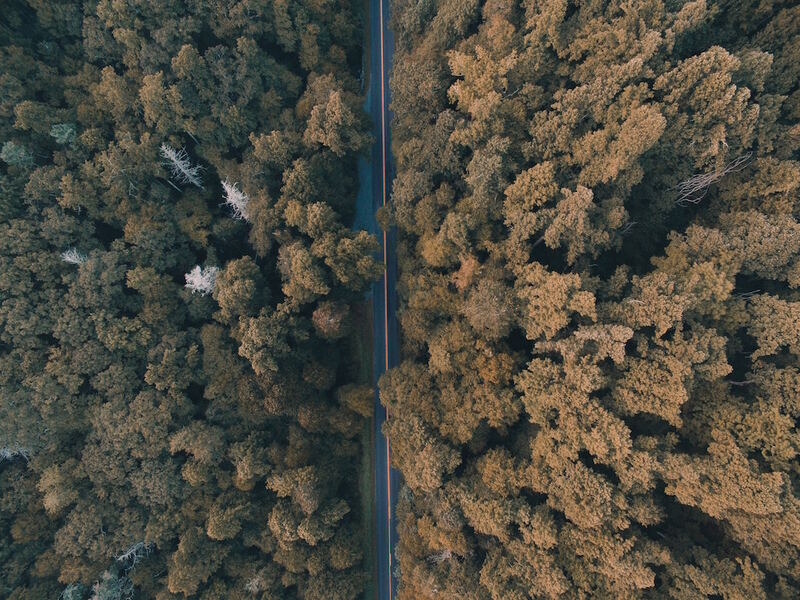 You’ll see tropical flowers, bamboo fields, rainforests, and waterfalls from start to finish, but be prepared: there are over 600 hairpin turns and over 50 one-lane bridges to navigate for those stellar views. 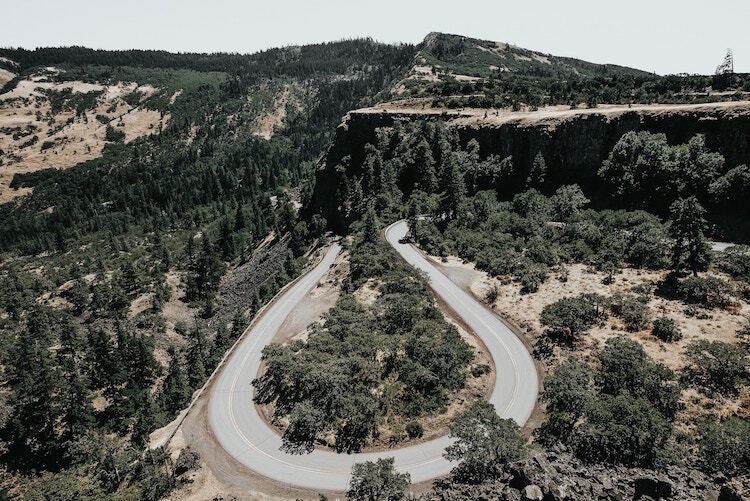 The 70-mile journey from Portland’s Columbia River to the 11,000-foot volcanic Mount Hood (the state’s highest peak) is a Pacific Northwest must. Wildflowers dot the landscape, and you’ll get to see Multnomah Falls, one of America’s tallest yearlong waterfalls. 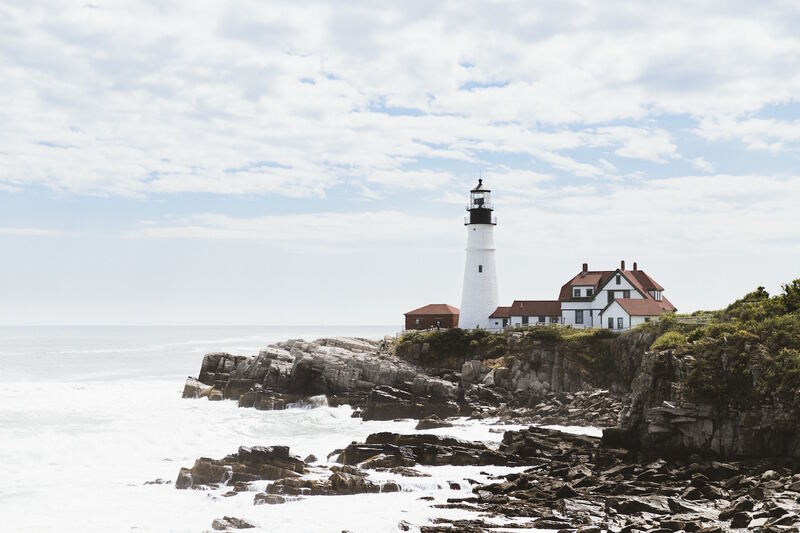 Boston is a great destination in and of itself, but if you follow the southern coast from Gloucester, Massachusetts to New Haven, Connecticut, you’ll find 250 miles of marine wildlife to look at and world-famous seafood to sample. 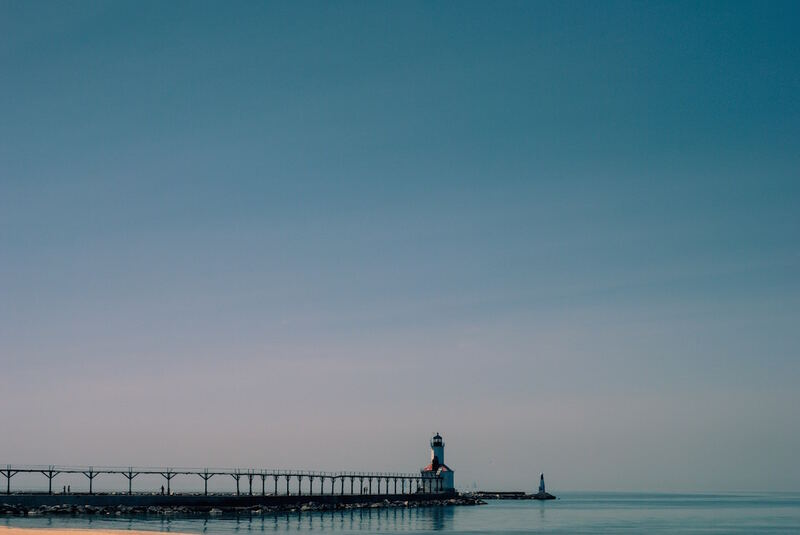 A beach getaway may not be the first thing that comes to mind when you think of this northern state, but Americans have been flocking to Lake Michigan’s shores since the late 1800s. There are plenty of charming B&Bs and wineries to visit along the 300-mile western shoreline, and you can even take a surf break in New Buffalo! Bask in gardens of bluebonnets as you drive the 87 miles that starts just north of Austin and continues through San Antonio and beyond. If you take U.S. 290 west to Johnson City’s Wildflower Loop and then move along U.S. 281 N, you’ll have a chance to see the state’s official bluebonnet capital, Burnet. If you plan your trip just right, you might just catch the peach trees in full bloom along SC’s Highway 11, dubbed “Great Blue Hills of God” by the Cherokees. Starting in early June, you’ll be able to pick up loads of local fruit from roadside stands, and the 120-mile route features numerous waterfalls and covered bridges to dazzle the eye. Add birdwatching to your agenda if you’re planning to drive the coastal 40-mile road just outside of Acadia National Park: Bald eagles and nesting peregrine are known to frequent the area. The drive starts in Trenton and follows the 27-mile Park Loop Road before heading down to Sand Beach, Otter Cliff, and and Jordan Pond. You’ll get your fill of homemade treats at all the small town haunts along the way (and have the opportunity to work up a sweat hiking Acadia’s 1,532-foot Cadillac Mountain, which overlooks the Atlantic). 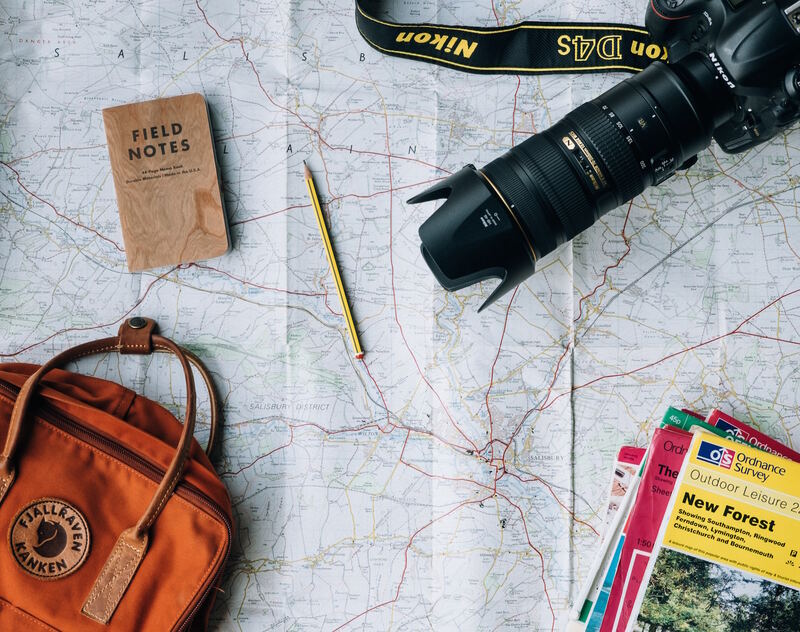 Need a car insurance plan that fits your road trip needs? If you’re a Metromile customer, your daily mileage charges are capped at 250 miles per day for each vehicle (150 miles per day in New Jersey). You’ll never be charged for the miles above those amounts in any calendar day. Make the switch: Visit metromile.com/insurance to learn more and get a quick quote.